These universal slings are used for general purpose lifting. 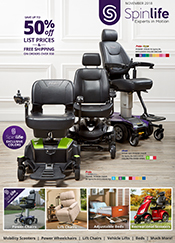 They feature a variety of fabrics and style options, and many models have the option for padded leg and body support, as well as no-show straps for user comfort. 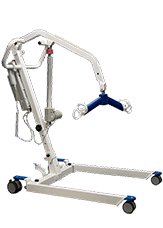 These models come in full-body, high/low back, and long seat construction, as well as an array of other types to meet many transfer needs. Like their name suggests, these slings are designed for users during bathing and toileting situations, and come in a variety of fabrics and designs to meet any need. 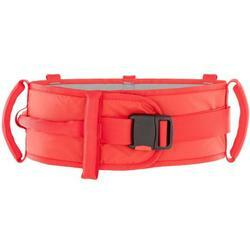 Like universal slings, these bathing and toileting slings have options for padded support to ensure comfort while using. 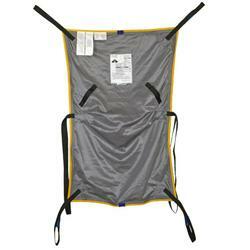 Due to the nature of use, these bathing and toileting slings are nonreturnable. 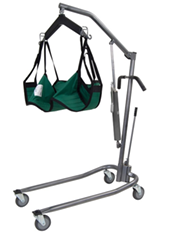 These slings are designed for use with stand-up patient lifts, and feature a different construction than universal slings, providing support in different areas. Some stand-up slings require the patient have some weight-bearing capabilities. Many models also feature a strap for added user safety. If you are looking for a sling that has all the comfort, convenience and usability of a typical sling, but with the extra weight capacity to match your bariatric sling, check out SpinLife’s selection of bariatric slings. 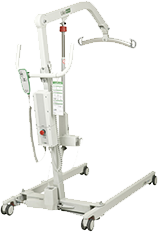 We feature slings with higher weight capacities, ensuring that you can use your heavy duty patient lift to its full potential. 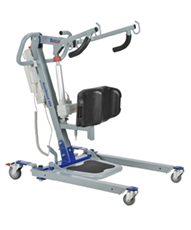 Looking for something to assist in transfers, positioning and gait training while on the go? 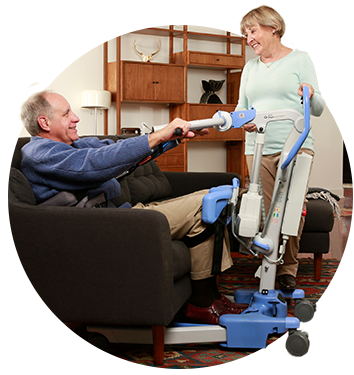 SpinLife’s selection of positioning aids takes the strain from the caregiver and allows them to assist the user in everyday situations. Whether you are helping someone out of their wheelchair, getting around the house or going for a walk in your neighborhood, our selection of positioning aids can ensure a safe, simple and cost-effective solution. 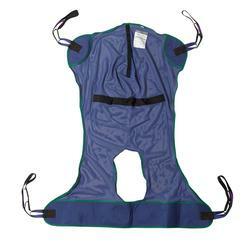 When it comes to patient lift slings, we have the best selection of brands including Hoyer slings. Enjoy free shipping and no sales tax on your orders and have peace of mind in knowing that we offer a 30-day money back guarantee. 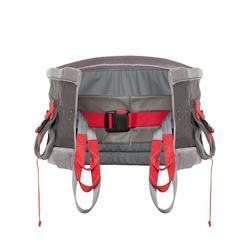 Need advice on finding the right slings? Call our ProductExperts today! 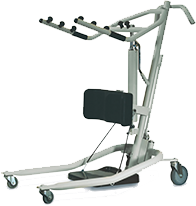 How do I buy a sling for my patient lift from Spinlife? Just configure your sling choice online after clicking the "Customize It" button, or call our experienced SpinMaster product experts at 1-800-850-0335 to help you pick the sling that best meets your needs. What type of sling is right for me? When ordering a sling you need to consider what type of transfer you are looking to do and what needs the patient has while in the sling. For a fully supportive transfer you should choose a solid full body sling. 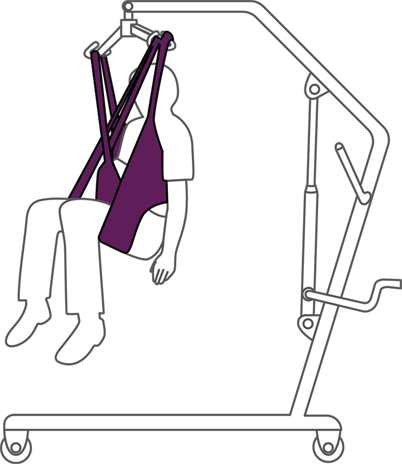 If less support is required and you need one that can easily be fitted while the patient is seated you should choose a U-sling. 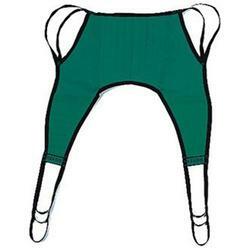 This type of sling along with a commode full body sling are ideal for toileting.